The humble hosta has gotten a bad rap. It’s not a flashy plant but it is hardy, easy to grow, offers great leaf patterns and loves the shade! These are assets that a city gardener loves! 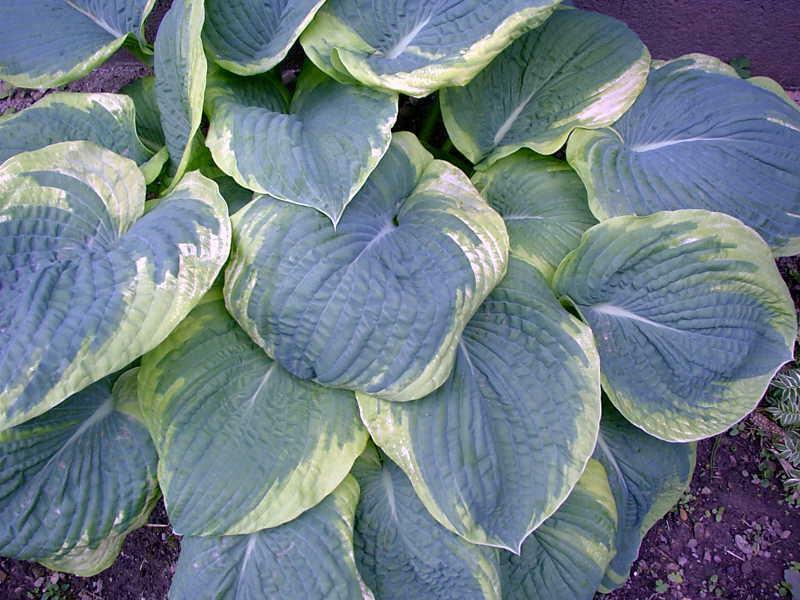 True, green hostas can do well in the sun if in moist, deep soil, but most like shade, especially the blue hosta. As Grounds Superintendent Steve Baxter from 1000 Southern Artery in Quincy counsels, go beyond the eye roll and give this plant a chance! He is so right! Here are two hosta fun facts you may not know… Did you know that hostas flower? And that some are fragrant? Interested? Read on…. 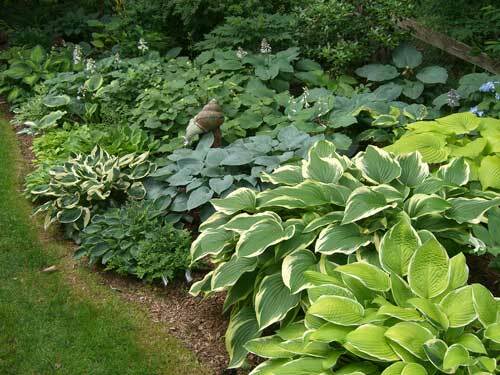 Hostas are best used as groundcover, as an accent plant or to edge a garden. They come in many colors – shades of green, yellow and blue. Some sport gold, cream or white patterns and edges. Leaves can be rippled, glossy, veined, ridged, puckered – pick your favorite. Hosta flowers are white or lavender and, depending on the variety, bloom as early as June and as late as October. And when you are at your local nursery or garden center, look for Hosta plantaginea – it’s a fragrant hosta. 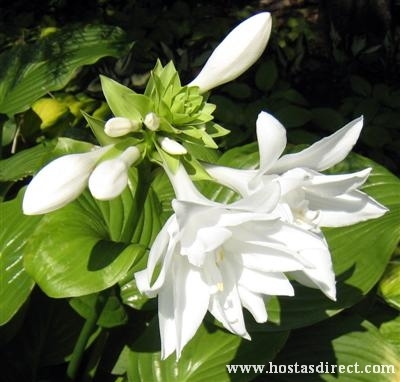 The ‘Aphrodite’ hosta has a fragrant, double white flower. This entry was posted in Flowers and Plants. Bookmark the permalink.